Flight Case designed to hold the Panasonic ET-DLE055 Fixed Focus Lens. 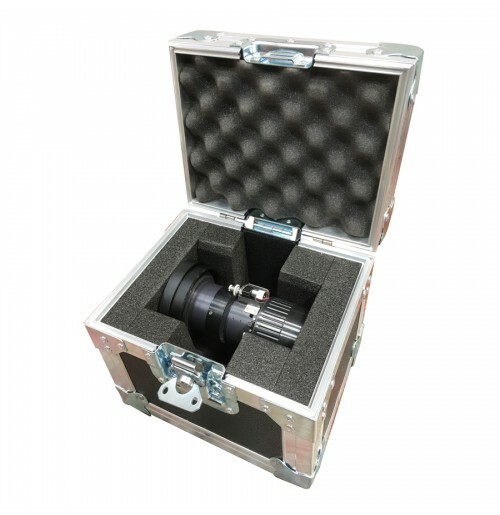 The case is manufactured using strong birch plywood which is bonded with laminate. 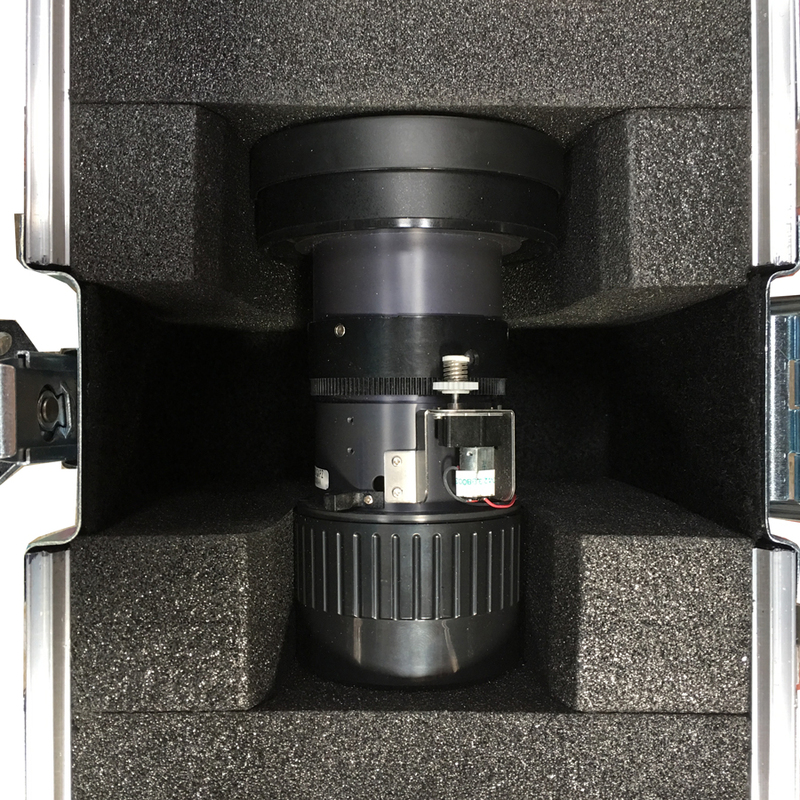 The lens flight case is foamed using soft polyurethane foam insert to not only house the lens, but to also cushion it during transportation.